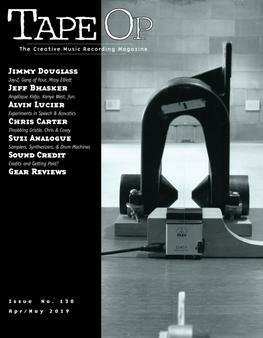 Read Tape Op #69 | Tape Op Magazine | Longform candid interviews with music producers and audio engineers covering mixing, mastering, recording and music production. 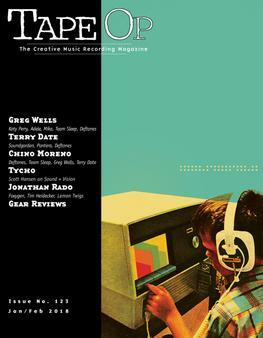 Welcome to issue #69 of Tape Op. 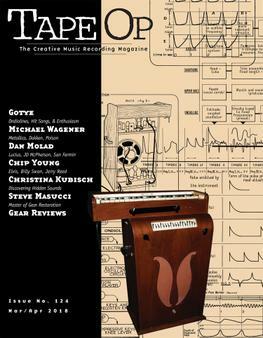 Every few years it seems time to give a brief explanation of how Tape Op Magazine "works." 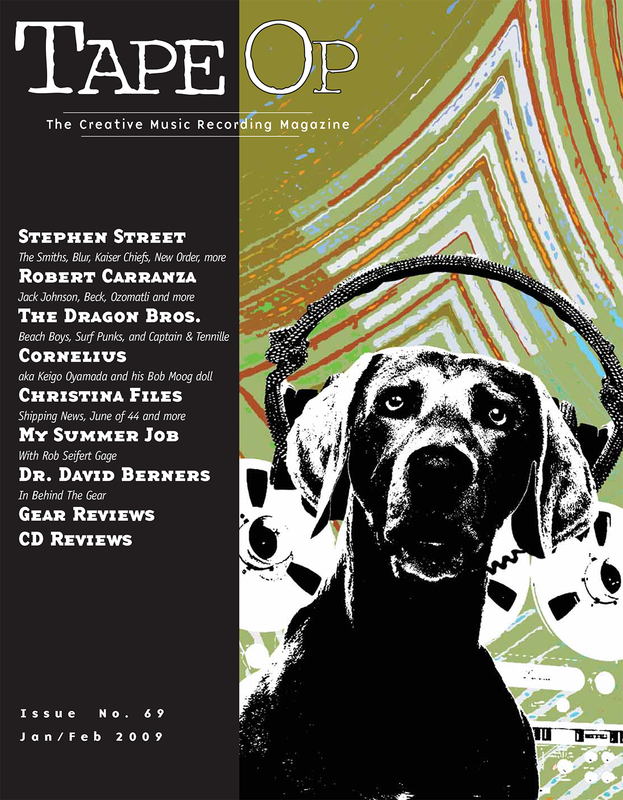 We constantly get letters from folks who are amazed that this magazine arrives to them for free. 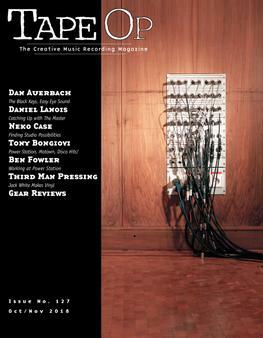 Well, it's actually very simple: you pay for these free magazines. We get subscribers and readers because we have content that (hopefully) they enjoy. 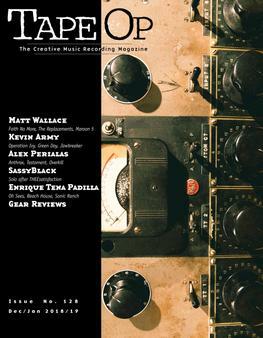 Because the magazine is being read by all these people, that makes the concept of advertising appealing to companies who make and sell audio equipment, make software or plug- ins, run mastering studios, have studios available to freelance engineers and many others with services that producers, engineers and musicians might need. 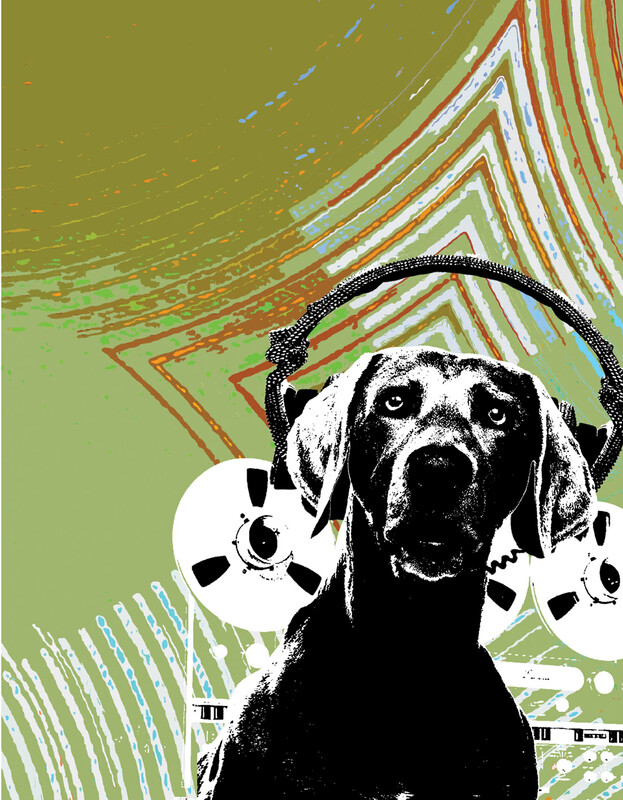 So we sell ad space to these folks, based on the number of people like you who are out there reading Tape Op, and hopefully the advertiser is happy with the exposure and increase in interest generated by working with us. The revenue from these ads covers the cost of printing, shipping, distributing the magazine, as well as the costs of the Tape Op website, expenses in our offices, travel to conferences and sometimes even for John and I to collect a paycheck so we can pay rent and buy food. But the key thing to remember is this: Our advertisers need to know that you, the readers, are seeing the ads that they place in Tape Op Magazine. 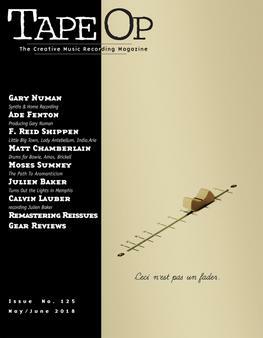 If you've been reading our mag for years, you might have noticed that advertisers come and go — and some have been with us for a decade or more. I can't overstate how much we appreciate all the levels of support that we get from our advertisers. 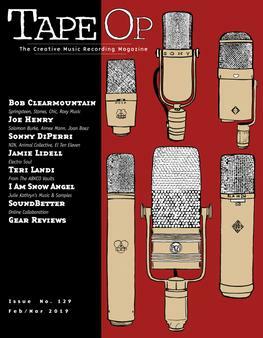 Without them, Tape Op might not exist — hell, the first two years I published it by myself were thanks to Visa more than any advertising income. 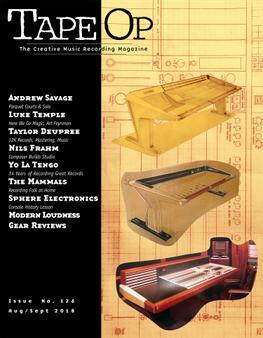 So next time you purchase studio time, a piece of gear or any other service you see advertised in our pages, make sure to tell them that you read Tape Op and thank them for the support. We thank you for doing so.